Cheryl Hess joined Bell Baker in 2008. She became a partner in 2010. She brings with her over 25 years of experience in family law, civil litigation, wills and estates. 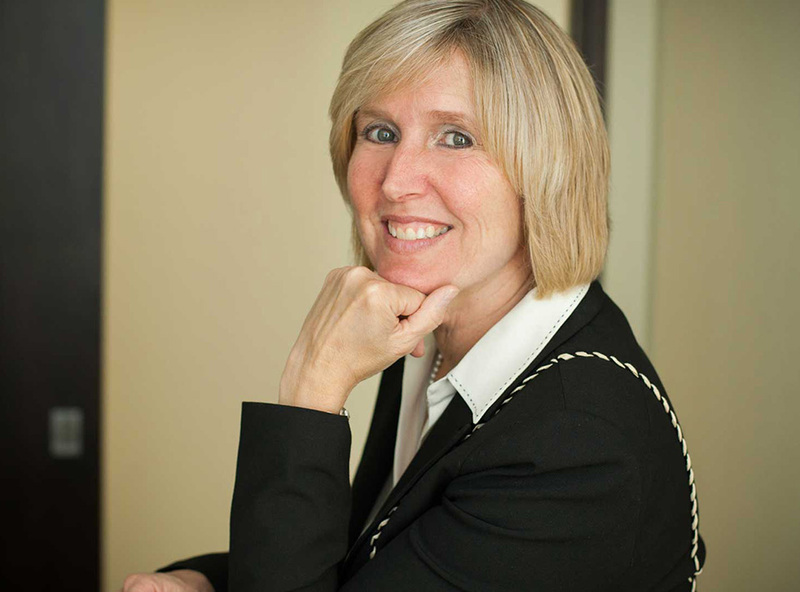 Cheryl has extensive courtroom experience including trial and appellate levels. She also has a great deal of experience in child protection matters where she represents children, parents, grandparents and several Children’s Aid Societies. Cheryl has been a member of the Personal Rights Panel of the Office of the Children’s Lawyer since 1999. She graduated from the University of Ottawa Law School in 1984 and was called to the Bar of Ontario in 1986. Cheryl has been an active volunteer in many minor sports organizations. When not in the courtroom or boardroom, Cheryl can be found at the stable, horseback riding.